Re: Solo 3.75" Class C Vehicle - TIE Fighter Coming Soon? I suspect that Hasbro probably wants to keep up waiting for the TIE R/B. Maybe it will make it's debut at either SDCC this year or at the next Toy Fair? Anticipation can be a strong marketing tool. I'd like to see some official imagery of this new TIE and the battle damage feature. 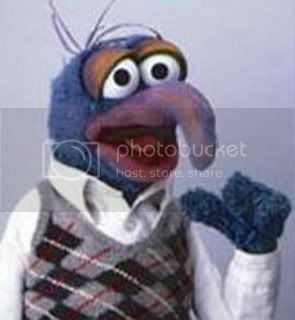 The toxic nature of the comments section in almost every jta post makes it difficult to justify going on that site, even if they have new images. There's a reason why at least 2 of their advertisers dropped them. Is it just the paintjob playing tricks on me or does the cockpit ball look different than the one they have been using for the last 40 years?? It must be. 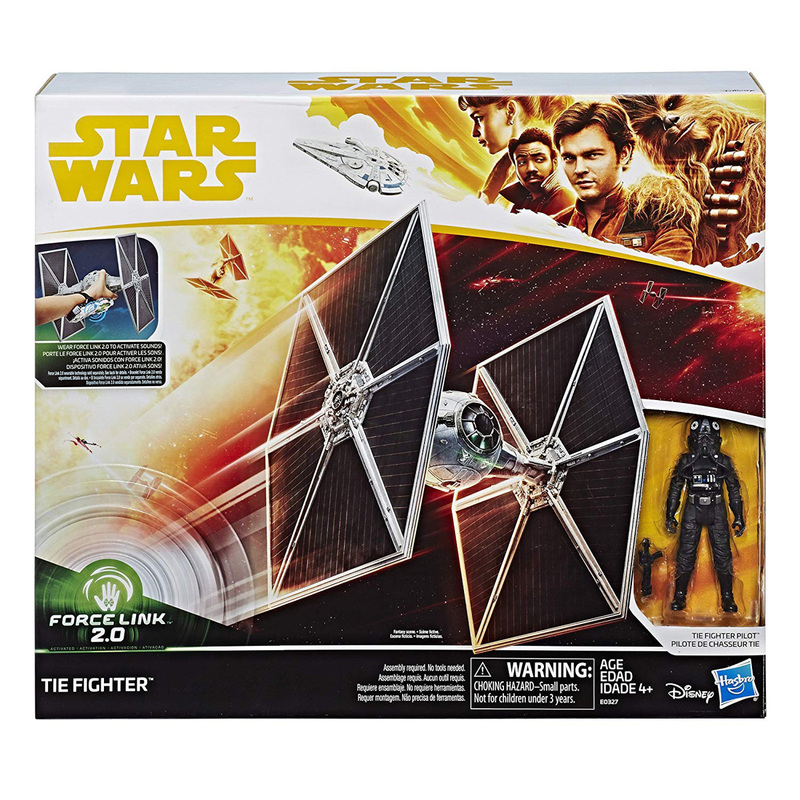 The photo of the back of the package (albeit a little blurry) seems to reveal a significant battle damage feature. It looks like the main body of this TIE splits in order to simulate being blasted apart. Yeah. Just getting the 6-inch figures on vintage packaging last year was pretty anticlimactic. No Rhythm and Blues TIE yet. Yeah, all I know is no TIE will ever be as common as POTF2 era Vader TIE. I even passed one up at an Estate sale recently. I already have a squadron. Oddly, Vader's TIE is the one ship I never got. 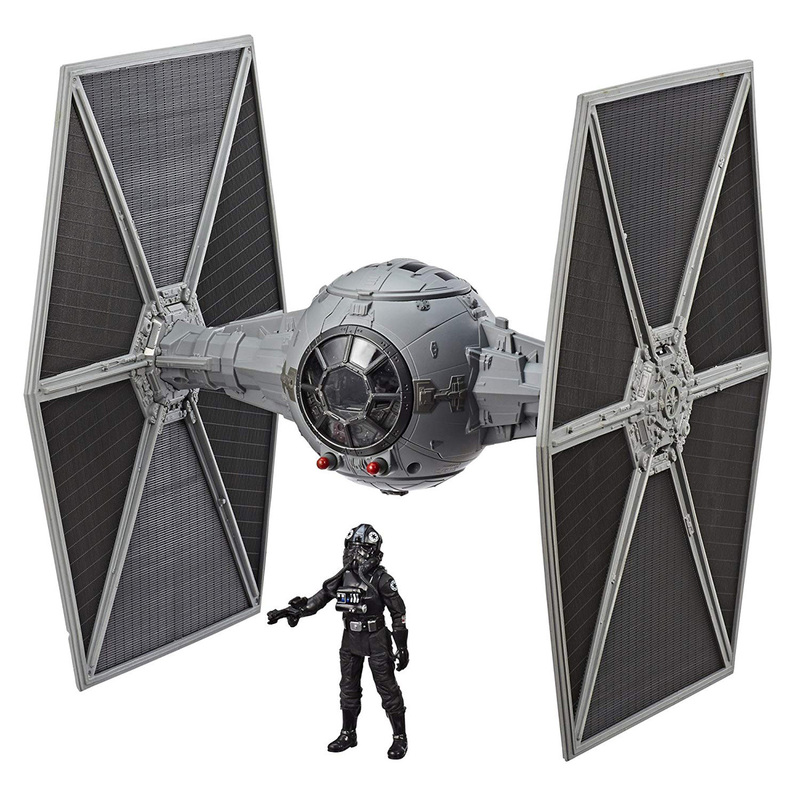 I know there's a ton of bitching about this TIE Fighter when they're releasing the TVC one at the same time (and people then bitching the TVC one isn't the Heavy TIE, and so on and so forth and screw collecting sometimes), but I like this and the general idea of a smaller wing TIE like the Rebels toon showed. Was that "how they were" at that time or were they full size? Depends I guess on POV and licensed product because other licensed stuff from Rebels shows basically just a regular TIE Fighter (big wings) and the cartoon was artistic license or whatever, but either way I figure why not a smaller squatter winged fighter variant at some point? I'm in on this. I figure why not a smaller squatter winged fighter variant at some point? I'm in on this. I might go along with that... I doubt I buy this at $40, but if Amazon gets to $25 or less I'd likely buy despite the smaller wings. 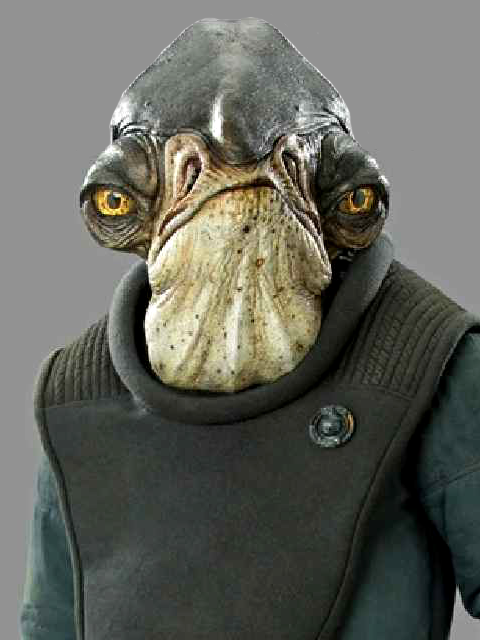 It's kind of odd that Hasbro didn't really show this TIE off at the panel, or the AT-DT for that matter. I think the battle damage feature is actually kind of cool. I'm guessing they didn't want to confuse the issue with the TVC TIE coming to Walmart? "Here's a $40 TIE... and here's a $80 TIE exclusive to Walmart!" LOL, yeah! Sell the more expensive version at your media event.